I had a chance to visit the Backwaters only two months after some severe floods caused the death of almost 500 people in the South Indian state of Kerala. 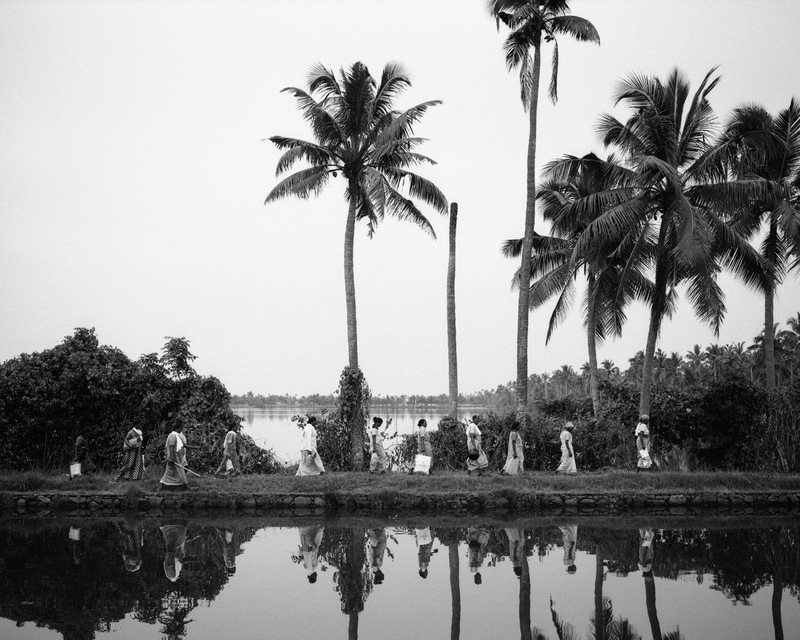 The serene atmosphere of the place after these events inspired me to shoot a series of black and white photographs on film to document the life of people living on the Backwaters. Shot on Mamiya 7 medium format camera with Kodak Tri-X 400 film. Prints available to buy through the SHOP.